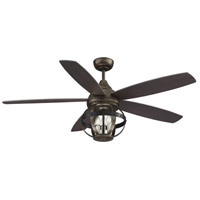 Q I was told by the lamp store that this fan is suitable for outside use. Is it? 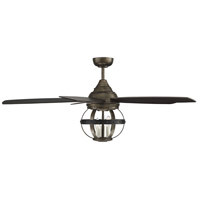 A No, the Savoy House Alsace 3 Light Ceiling Fan 52-840-5CN-196 is UL listed for indoor dry locations only. 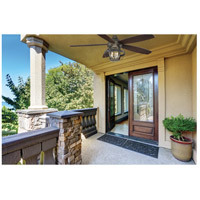 Q How do you reverse direction on this fan? 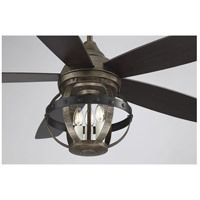 A For the Savoy House Alsace 3 Light Ceiling Fan 52-840-5CN-196: If the provided remote does not allow you to reverse, there should be a switch on the body of the fan that you can change manually. 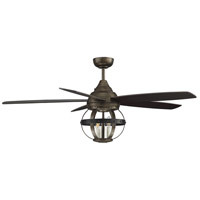 Q Does this fan include a downrod? 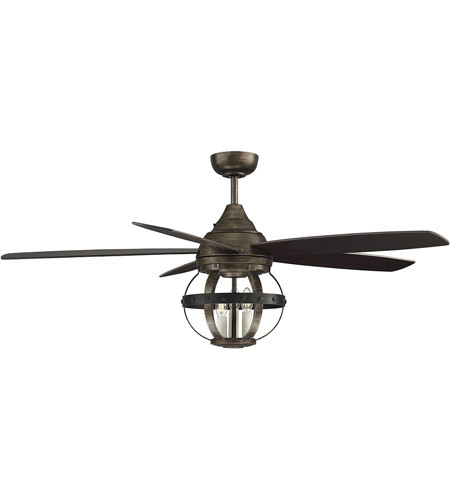 A The Savoy House Alsace 3 Light Ceiling Fan 52-840-5CN-196 will include a 4" down rod. You can purchase longer additional down rods if needed.